Fred. Olsen Cruise Lines has announced an extension to its “Enjoyment Promise” – calling it the biggest initiative of its kind ever to take place in the UK to encourage people to try cruising. Fred.’s Enjoyment Promise is now applicable on all Fred. Olsen cruises in 2014 and 2015, booked at least 14 weeks in advance, on sailings of seven nights’ duration or more (and less than 36 nights). Fred.’s Enjoyment Promise was originally introduced as part of Fred. Olsen’s turn of the year sales campaign which ran from November 2013 until Feb. 28. Under the promise, people who have never cruised with Fred. Olsen before can try a Fred. Olsen cruise, and if they find that it is not for them, within 48 hours, Fred. Olsen will fly them home and refund their cruise fare. Nathan Philpot, sales and marketing director for Fred. 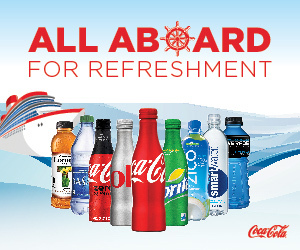 Olsen, said: “When we launched Fred.’s Enjoyment Promise last year, we wanted to target those guests who have not cruised before, or who have not previously taken a Fred. Olsen cruise, and were unsure of whether it would be the right holiday for them. As an added incentive to book, Fred. Olsen is also offering guests the chance to save on multiple cruise bookings; if they book before 7th May 2014, they can benefit from 20% off two cruises, and if they buy three or more cruises, they can save 30%. According to Fred. 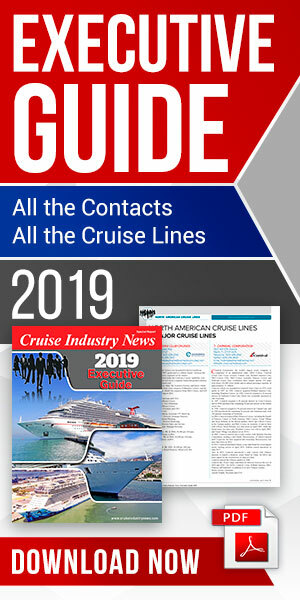 Olsen, confidence in its service was backed up by a recent survey, which rated it the second-highest cruise line in the UK.